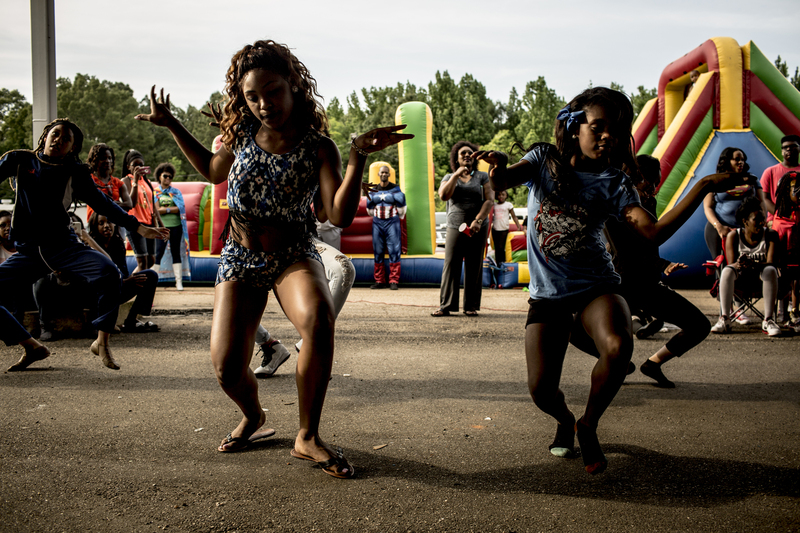 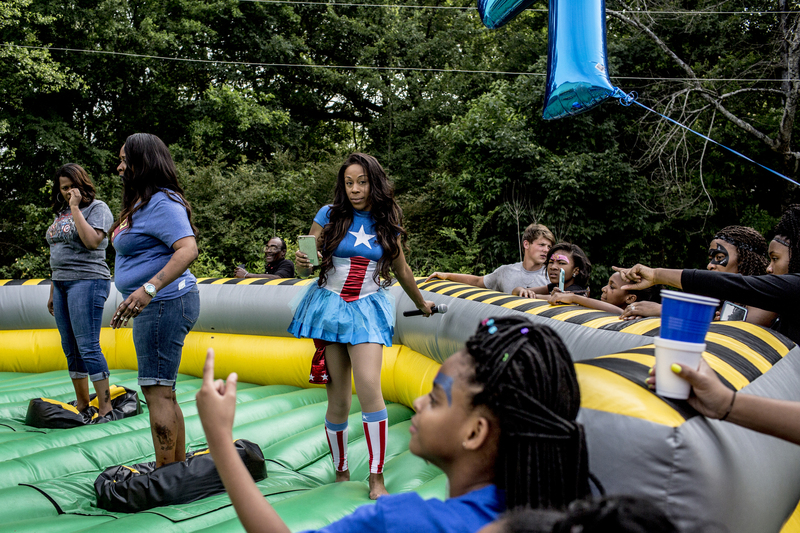 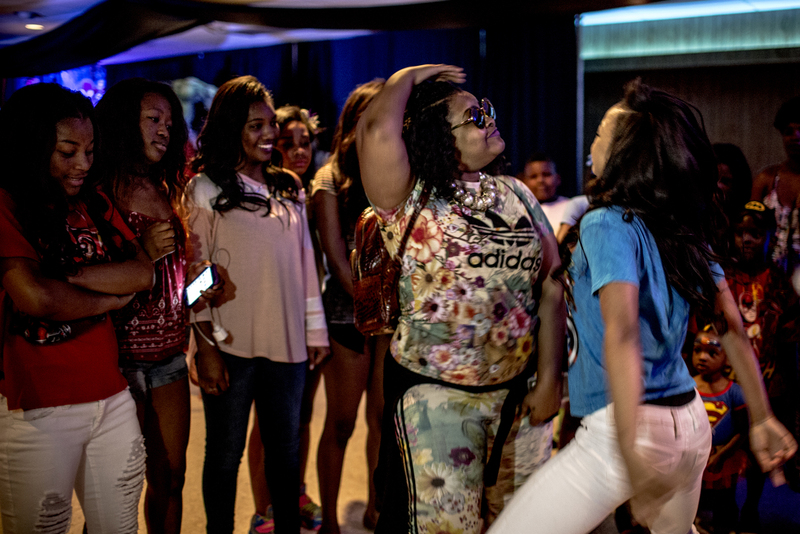 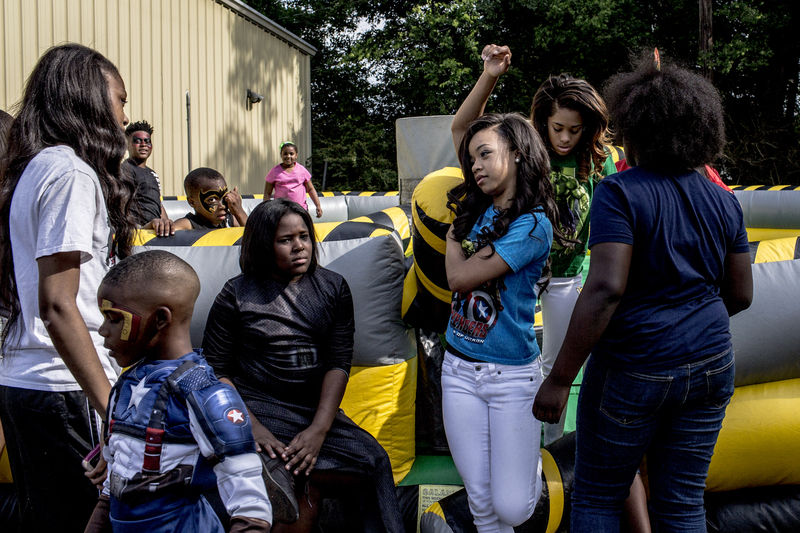 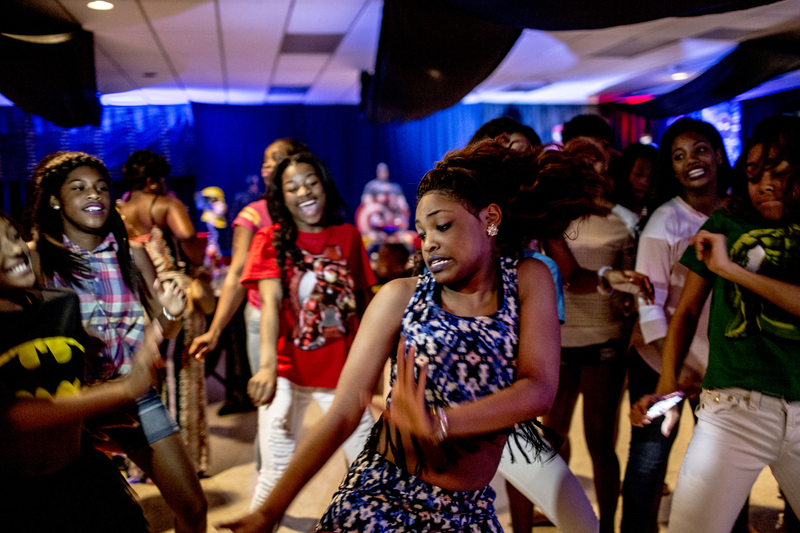 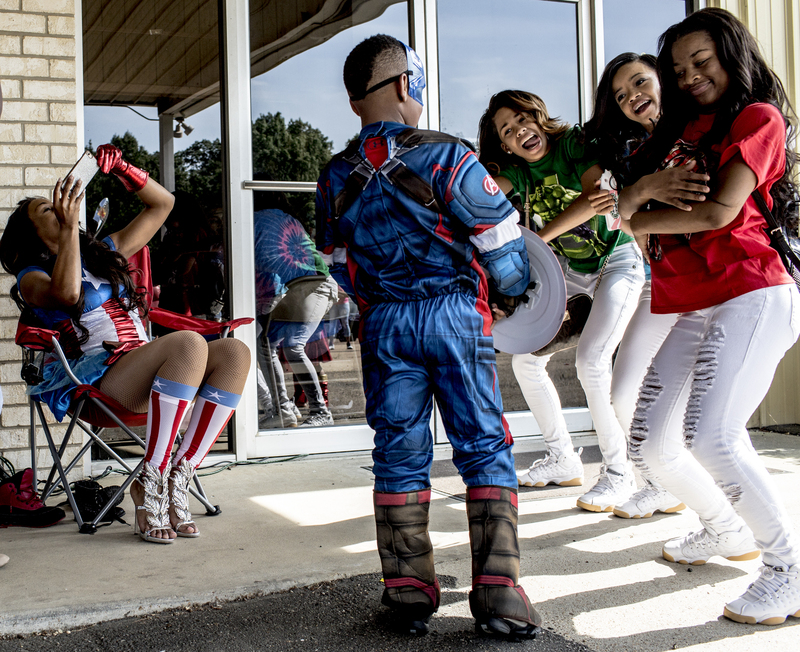 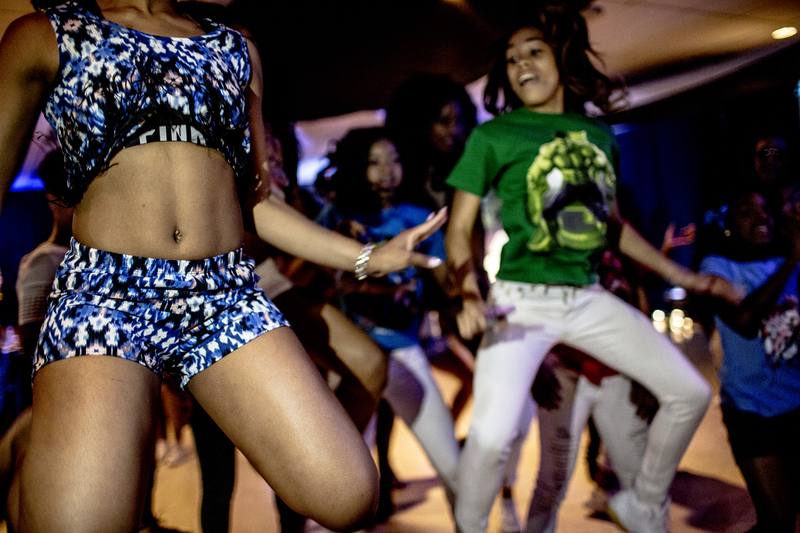 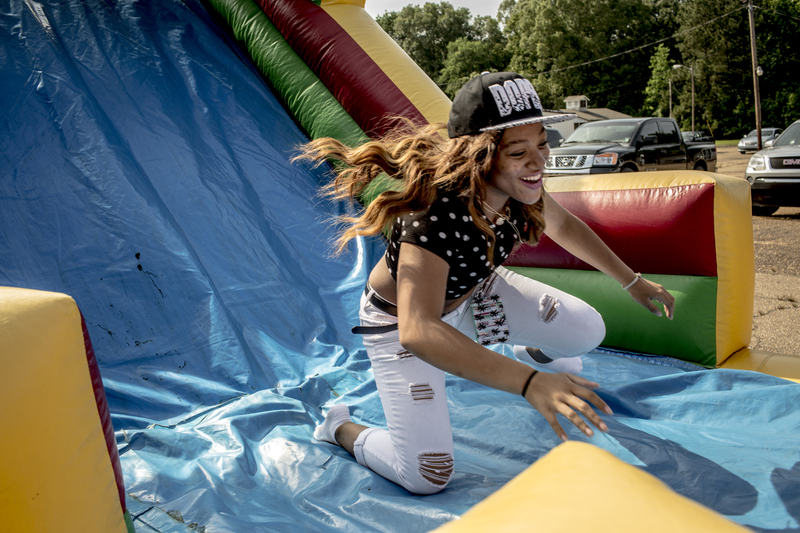 The weekend that photojournalist Andrea Morales went down to spend with the Dancing Dolls, it happened to be Cobe’s, the son of Miss D, birthday party. 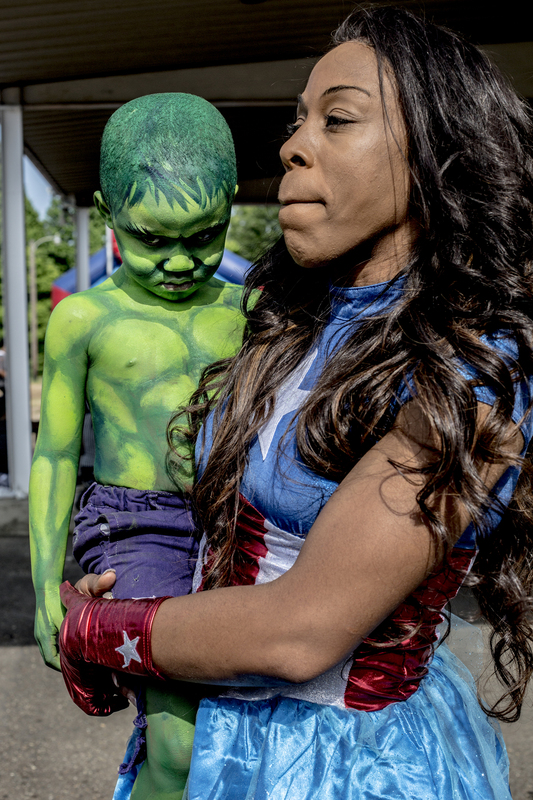 We didn’t have space to do it justice in the main story, but the photos are too good not to share. 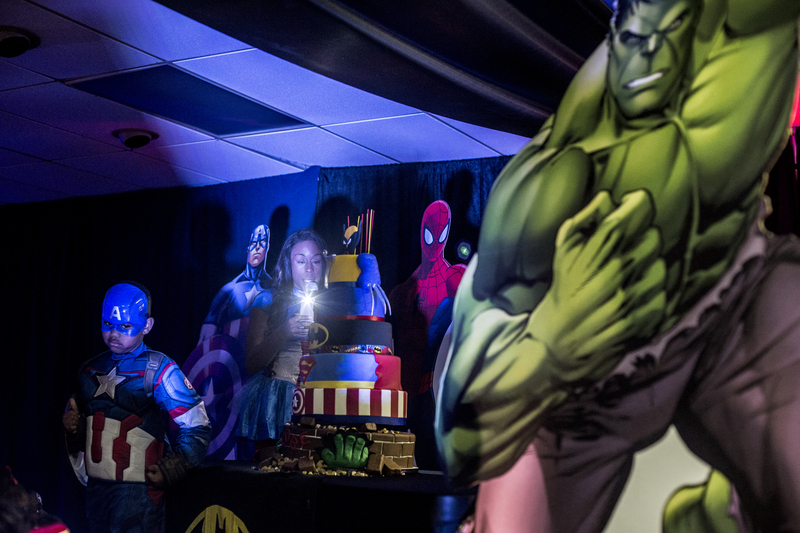 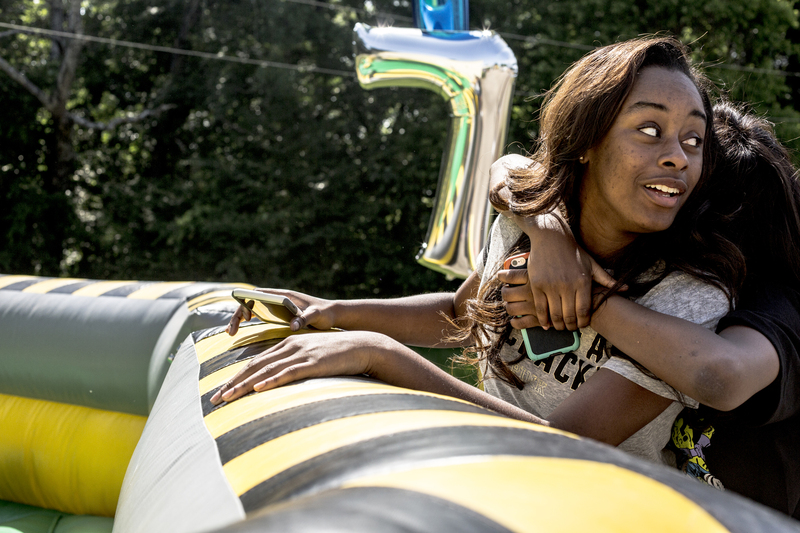 Check out a glimpse into Cobe’s 7th birthday.